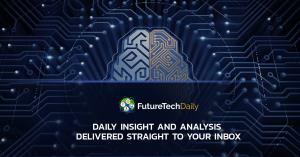 DALLAS, TX – Future Tech Daily, a brand-new email newsletter service, offers blockchain and technology investors rare access to insight, analysis, and investment ideas, based on private conversations with developers, entrepreneurs, venture capitalists, “smart money” investors, and other respected emerging technology players. It is currently open to new subscribers. Its editor-in-chief, Richard Jacobs, previously organized the Bitcoin, Ethereum, and Blockchain Super Conference (which took place in Dallas in February 2018) and is the host of the Future Tech Podcast. “Running the [Future Tech] podcast has given me the opportunity to build a solid black book of some of the most respected players is the blockchain, quantum computing, artificial intelligence, and cybersecurity spaces – not to mention other less-known tech circles”, said Mr. Jacobs. 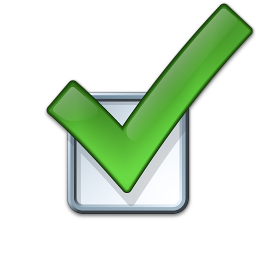 Unfortunately, Mr. Jacobs cannot reveal any of the confidential information that he is privy to; however, what he can do is share some of his analysis, insight, and investment ideas – and he can share any non-confidential items of intelligence with subscribers as they land on his desk each morning. He can also tell subscribers about some of the inside players who have given him permission to “go public” on their work, and he can show you why venture capitalists are queuing up to get behind these projects. 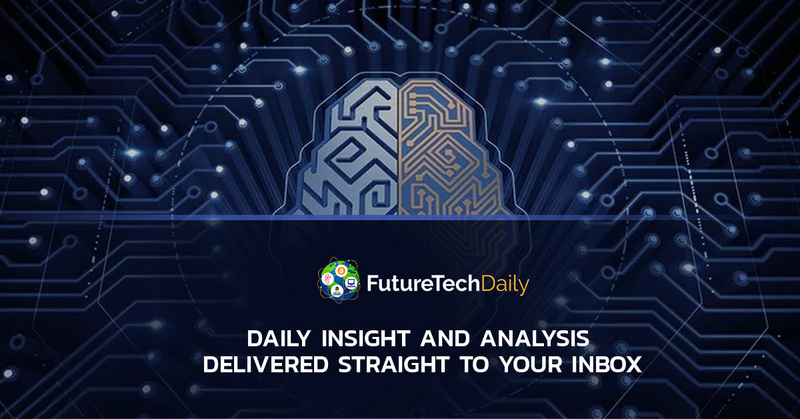 Future Tech Daily subscribers can then use this insight to make their own investment decisions.